Audience and press reviews of The Royal Ballet's collection of pieces by Forsythe, Balanchine, Wheeldon and Scarlett. 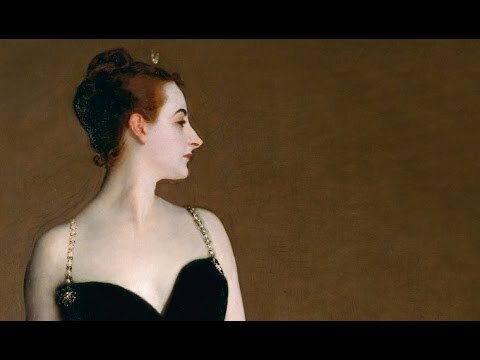 The scandal around John Singer Sargent's portrait of society beauty Amélie Gautreau ruined her reputation forever. A cast change for the role of Dr Samuel-Jean Pozzi has been announced. 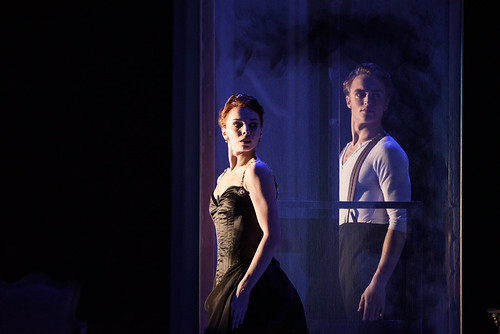 What did you think of The Royal Ballet's mixed programme of works by Christopher Wheeldon? 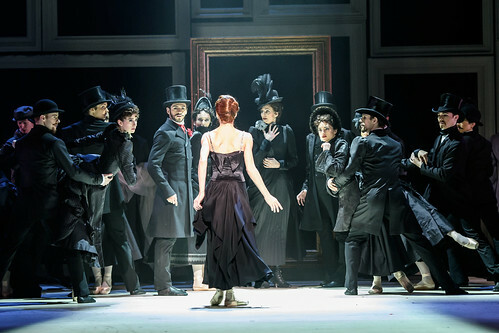 Strapless, which receives its premiere at the Royal Opera House tonight, will be staged at the Bolshoi Theatre in 2017. Our quick introduction to The Royal Ballet’s mixed programme celebrating choreographer Christopher Wheeldon. Principal casting for several performances of Christopher Wheeldon’s new one-act ballet have been announced. 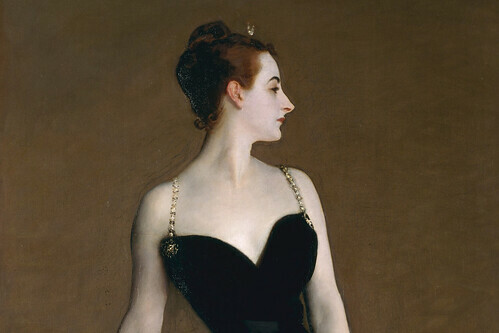 A 19th century scandal — and the John Singer Sargent painting behind it — has inspired the choreographer's latest ballet.